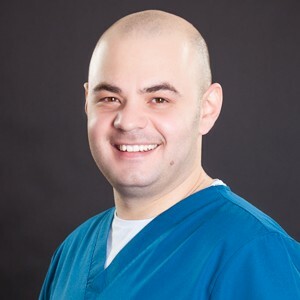 Dr. Vasile Branici is specialized in General Dentistry. He graduated from the Faculty of Dental Medicine of the “Carol Davila” University of Medicine and Pharmacy , Bucharest. In 2012 he graduated from the Residency Program in Endodontics and Implantology and he is a certified dental implant dentist.